A Recent Case Study published by Orthopaedic Physical Therapy Practice Vol. 29;1:17 (APTA Orthopaedic Section Journal) incorporates HipTrac™. 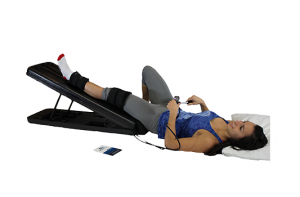 The case study highlights that providing manual therapy, exercise therapy, a home program, and home long-axis hip traction with the HipTrac™ provided clinically important improvements in pain and function for two patients with OA of the hip. Read the case study here. 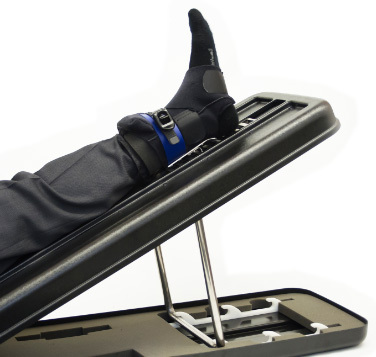 HipTrac™ is a first-in-class light-weight, portable device that replicates and complements the manual therapy techniques of long axis hip traction. HipTrac™ addresses a growing medical need for a large aging population including the “baby boomers”, people with higher expectations, living longer, and increased obesity rates among western populations. 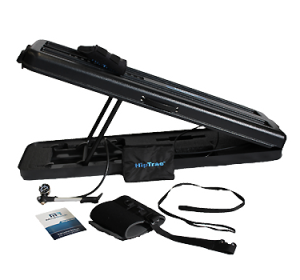 Health practitioners can purchase HipTrac™ from us to use in their practice or for their patients in this growing demographic. Overall, the goal is to provide patients with a better quality of life. 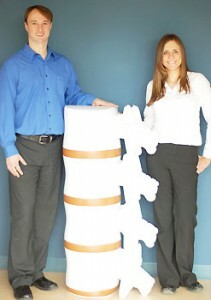 Long-term patient option for purchasing HipTracTM for home use after discharge. 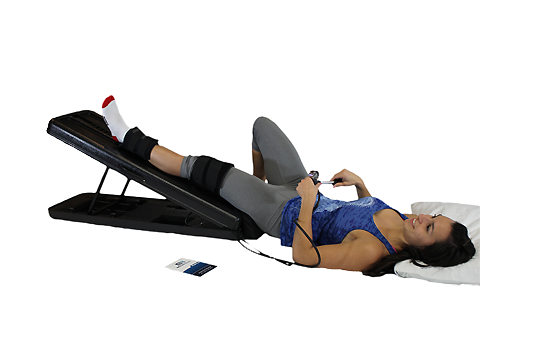 Patients can purchase HipTrac™ in Canada directly through us or from health practitioners in Canada that we distribute it to for resale. HipTrac™ is used in the treatment of the hip joint related to osteoarthritis and other hip pathologies. Increases function and greater quality of life. Currently millions of Canadians suffer from some level of hip osteoarthritis. 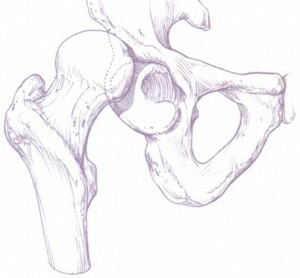 Hip osteoarthritis is progressive and often leads to a total hip replacement surgery. Treatment may prevent or delay surgery. 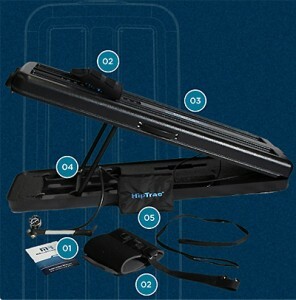 HipTrac™ is a portable solution for self administering hip traction to relieve pain and delay time to joint replacement. 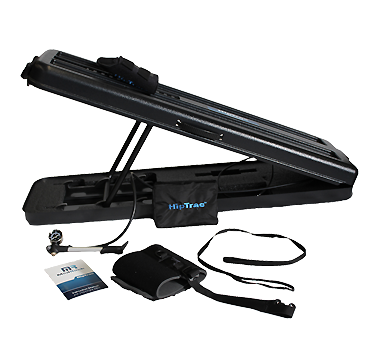 HipTrac is a Class I Device that has cleared the FDA. Copyright ® 2014 Dr. Roger Berton, D.C. All rights reserved.